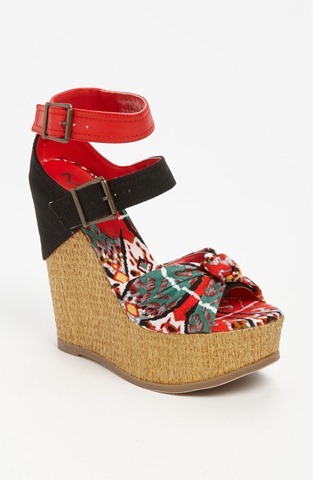 The Mia Ellie Wedge Sandal is perfect for spring with a bright fresh color and interesting pattern. The 5 1/2 inch platform wedge is stunning yet more stable in its wedge form. 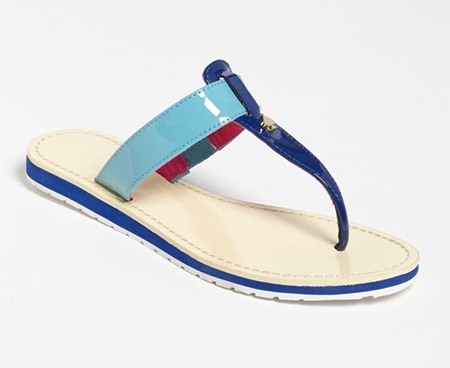 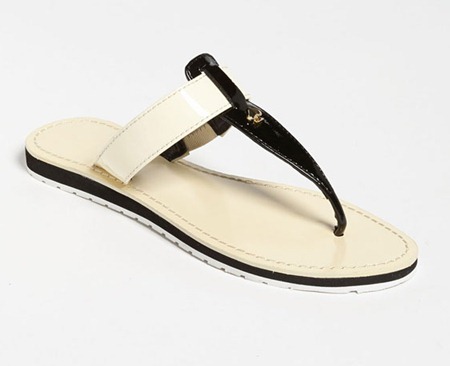 The twist knot front is gorgeous and this sandal is only $68.95!